Please join Key Group of Cummings and Co. 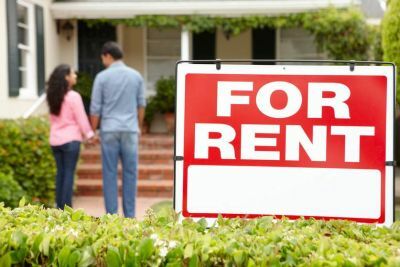 Realtors for a 3-hour bus tour of Severna Park's neighborhoods. 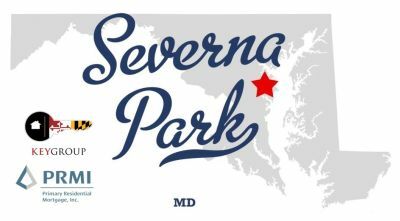 We will show you everything Severna Park has to offer, from an insider's point of view. 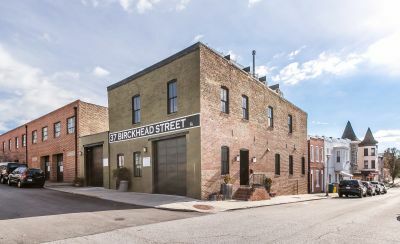 Learn all about the beers and brewers that bring the charm to Charm City! 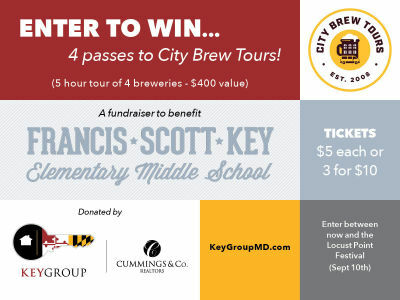 Win 4 passes to the City Brew Tours "Original Brew Tour" ($400 value)! Key Group proudly offers two park-front homes in the Riverside Neighborhood... 306 East Randall Street and 1633 Covington Street. 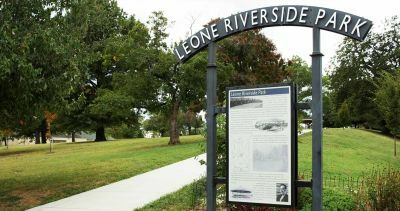 Two Riverside Park-Front Homes Available Now! 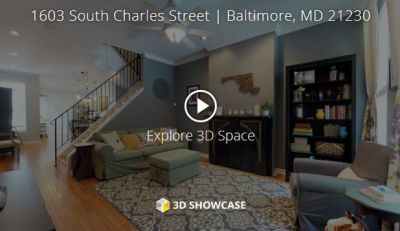 His marketing material is great, the pictures were beautiful, and the staging consult made a huge difference. Will be doing business with her (Caitlin) again in the future and would highly recommend to others. — Jessica & David S.
— Jim & Pam V.
— Kate W. & Shaun R.
— Bob and Kathy B. — Terry & Christine H.